Are you tired of wasting time looking for files everywhere, waiting to get files from people, or moving files around to share them? With Datawhere, you can search, get and share files across devices and people quickly. You get it from me. The Explainer Guy. 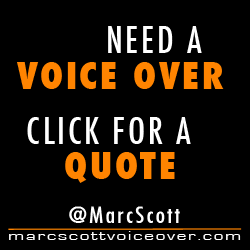 When you need a reliable, professional voice that can deliver your voice over fast, let me give your words life!